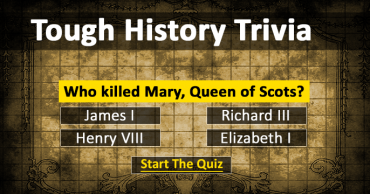 Is this the hardest US History quiz you’ll ever take? Only Americans stand a change. The Wright Brothers came from which Midwestern city? 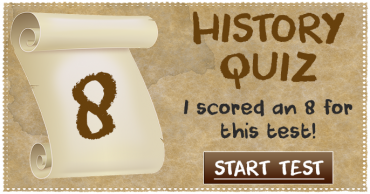 What musical term did radio disc jockey Alan Freed coin in 1951? How many rooms are there in the White House? Who was the FBI's first public enemy number one? How old do you have to be to be a member of the U.S. Senate? 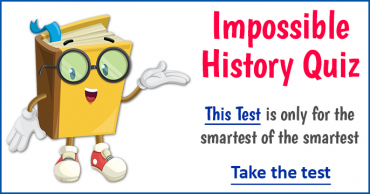 How many patents are registered for Thomas A. Edison? 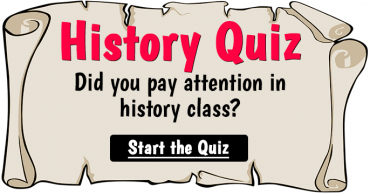 When was the Civil War Between The Northern And The Southern States? Who Said "Give Me Liberty Or Give Me Death"? 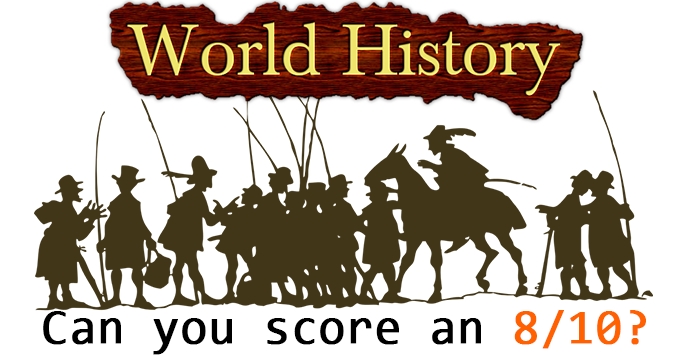 Very Hard History Quiz – Can you score a 6 or better?